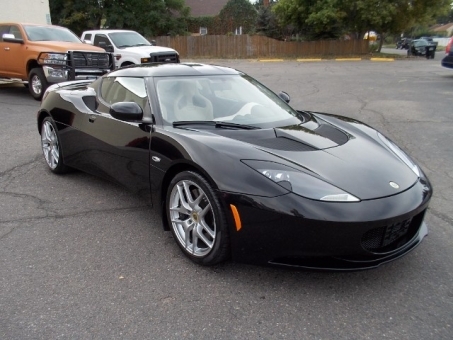 2011 Lotus Evora 2+2 Metallic Black over Cream leather with only 10189 miles. Both the body ad paint are in very nice shape with no chips in the paint. As for the inside of the Lotus this has to be one of the best color combos for this car and has not been smoked in.